"A fresh collection of modern praise!" 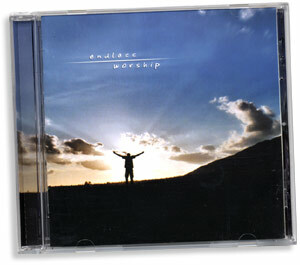 ©2006 EndlessWorship.com / Thunder Cry Records. All rights reserved.